Hard to find Affordable Lot! Enjoy the quiet Village living only minutes from the Valley. Large private lots have City Amenities including sewer and water. Streets and Curbs are in and Paid By the Seller. BUILD YOUR DREAM HOME TODAY! SOUTHERN EXPOSURE and Possible Walk Out? Hwy 15 from Greenville to Hortonville. Turn South on HWY M to West on Honeysuckle to North on Lincoln. West on Ashtin Lot on left side. 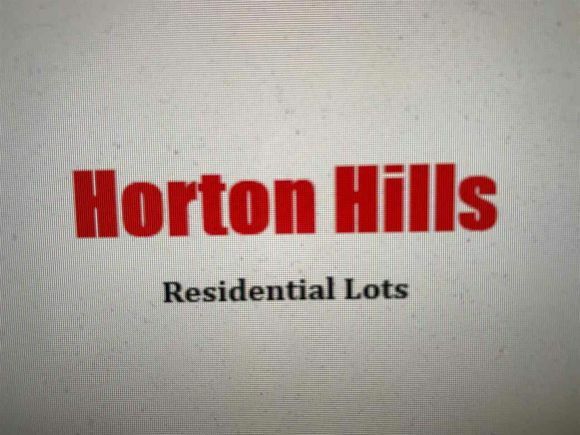 The details on ASHTIN WAY: This land located in Hortonville, WI 54944 is currently for sale for $37,700. ASHTIN WAY is a – square foot land with – beds and – baths that has been on Estately for 547 days. This land is in the attendance area of Hortonville High School, Hortonville Middle School, and Hortonville Elementary School.